When traveling home takes an airplane ride, over the Atlantic Ocean, going home doesn’t happen as often as one would wish. Last weekend, I took a quick trip to Puerto Rico with the girls and my mom. It had been almost two years since I last visited Puerto Rico and four years since my daughters had been to the island. View of San Juan from airplane. Flying from Orlando to San Juan has always been my favorite route. There is direct service to my hometown, by JetBlue, but the flight leaves at midnight from Orlando, which isn’t that bad. However, the returning flight leaves at 3 am! This time we decided to sleep in and take the “scenic route” and drive from San Juan to Ponce instead. 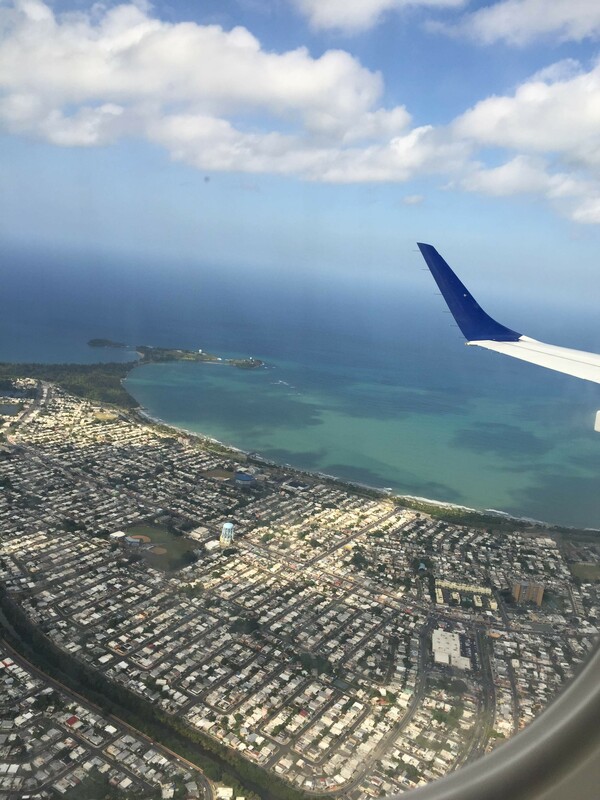 While I have now lived longer in the states than in the Island, I still get a special feeling in my heart when I see Puerto Rico from an airplane window. It’s almost like it doesn’t matter how long I’ve been away, that’s where I belong. Not saying, I don’t like it in the states. It’s just Puerto Rico is home. 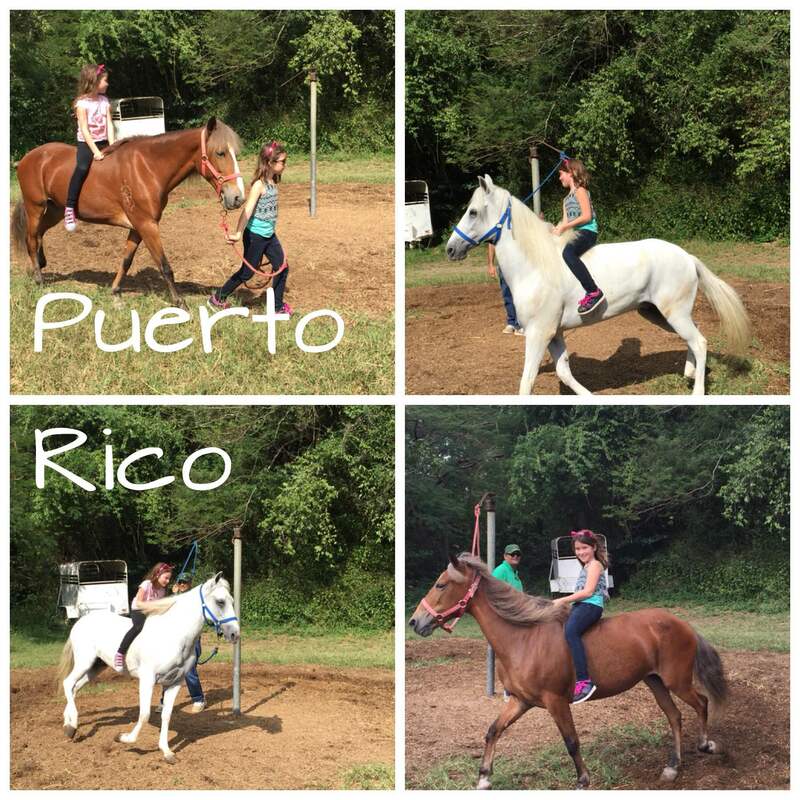 Horseback riding in Puerto Rico. We tried to see as many family members as possible while we were there. 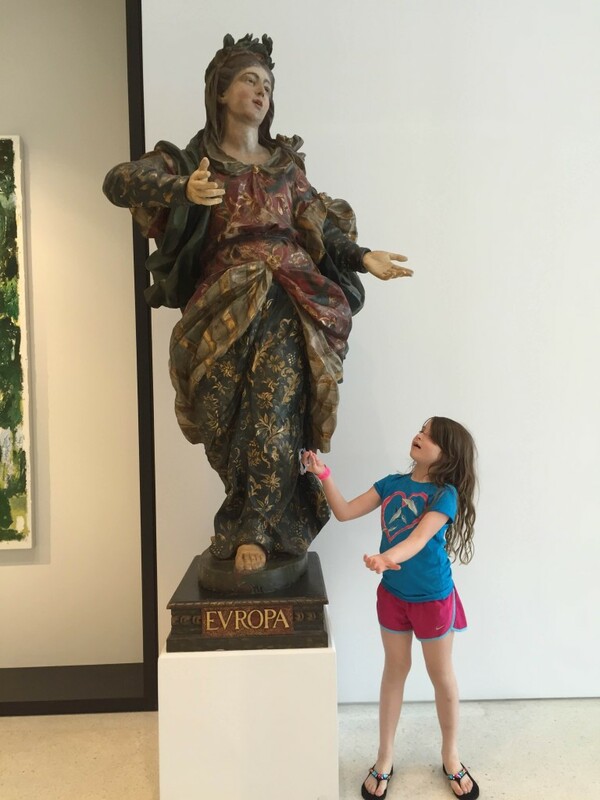 At one point, one of my girls candidly asked to please not introduce her to any more relatives! Ah, the things kids say. I’m happy to say, I’ll be visiting the Island again shortly this summer for my cousin’s wedding. Definitively looking forward to that.